Play team building games in New Mexico with The Go Game. Experience our renowned technology driven, New Mexico team building events. Play in Albuquerque, Santa Fe, Carlsbad Caverns or somewhere new - we'll customize a new game just for you. 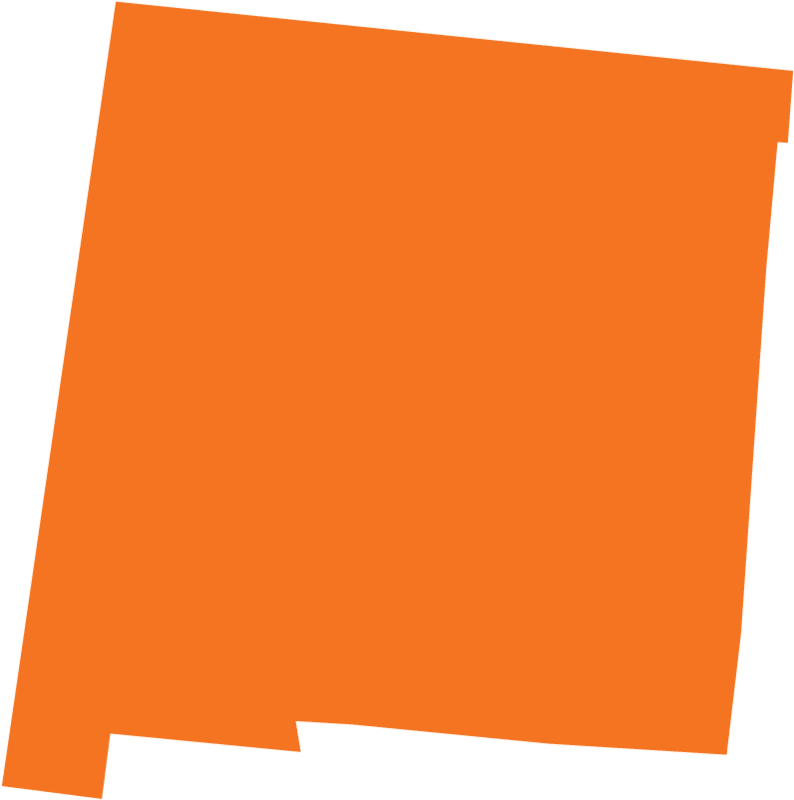 We employ the former youth governor of New Mexico, so you can guess we're pretty serious about this fine state. Whether you're taking a left at Albuquerque or jetting off to Taos, there's certainly something new to see in New Mexico. During our last trip we bought an authentic, ancient clay cell phone holder - those Navajo really were way ahead of their time.